For travelers headed to Santa Fe, New Mexico, there is no shortage of ways to dive deep and explore the city from a hands-on perspective that brings visitors up-close to the capital’s unique culture and natural beauty. Travelers in need of an introduction to kick-start their trip to Santa Fe can look to Santa Fe Discovery Walking Tours for a general overview of the city. Recommend your clients start with the Downtown Walking Tour. 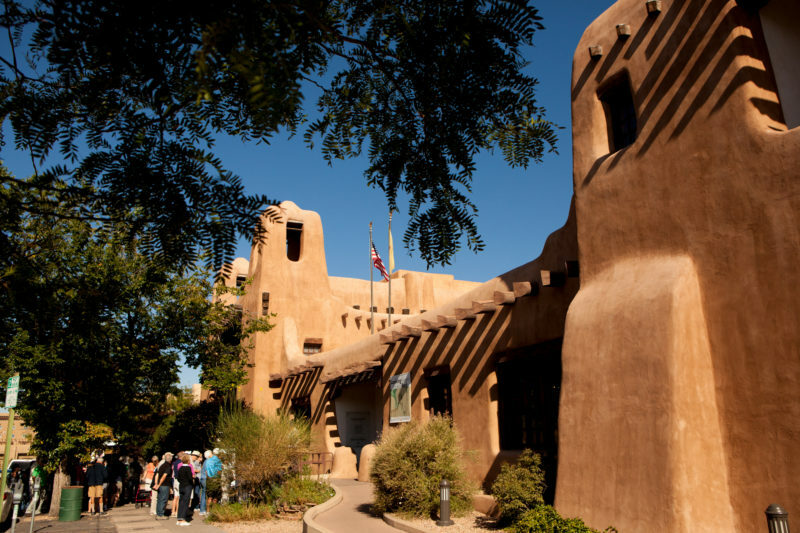 This stroll through the U.S.’s oldest capital city will expose guests to Santa Fe’s 400-year history, adobe architecture, religious landmarks and more. Along the way, visitors can expect to stop at the Plaza, Cathedral Park, Cathedral Basilica of St. Francis of Assisi, and Loretto Chapel. Guests with a sweet tooth can indulge in the Chocolate Walking Tour, which takes a look at Santa Fe’s long history of producing this sweet dessert and stops at several local shops for chocolate tastings, including some confectioners who include local ingredients such as chili, pinon nuts and lavender in their treats. Santa Fe Discovery Walking Tours also offers a spy-themed tours that may pique the interest of the history buffs on your client list. For more information on these daily tours, visit sfediscoverytour.wixsite.com. Santa Fe may be the capital city of New Mexico, but travelers can find plenty of opportunities to explore its natural beauty nearby. For example, Santa Fe Mountain Adventures organizes customized guided hikes within the greater Santa Fe area. Participants can learn about the history and geology of places such as Bandelier National Monument and Kasha Katuwe Tent Rocks, or take a challenging hike in the Sangre de Cristo Mountains. The hiking trips are tailored to the group’s desire and fitness level, varying from an easy culturally rich hike at Tsankawi to a more strenuous trek in the Rocky Mountains. Yoga enthusiasts can also combine the calming effects of their usual poses with a hike through the woods led by Yogihiker. 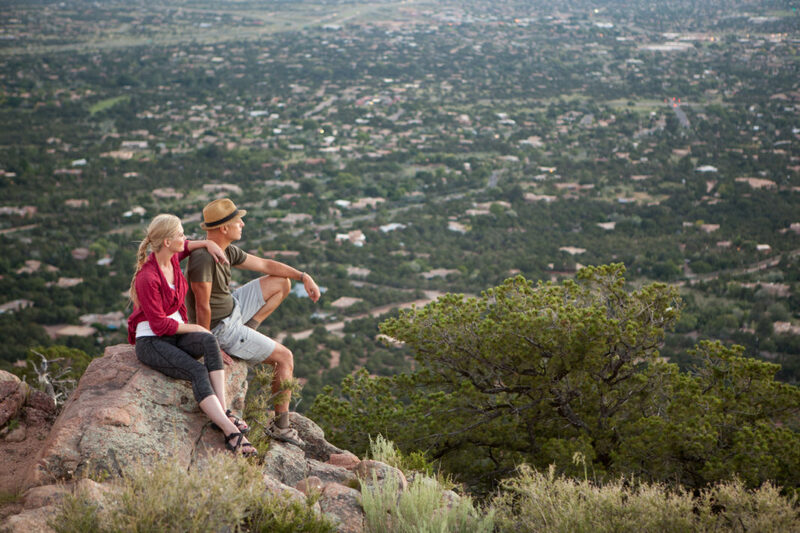 Guests can hit the trails of Santa Fe with Yogihiker for a group yoga practice and hike or head out on a private hike, a guided medicine wheel meditation, or a picnic ayurvedic vegan lunch by the Tesuque Creek. For more information, visit visit santafemountainadventures.com and yogihiker.com. From Spain and Mexico to the original indigenous inhabitants of Santa Fe, the culinary influences in this city come together to make a uniquely New Mexican cuisine. Travelers interested in going home having mastered a recipe or two can join in on one of many classes offered by the Santa Fe School of Cooking. 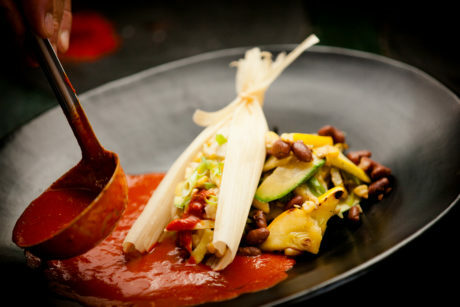 For example, in one 3-hour class, budding chefs will learn local cooking techniques and participate in a cooking demonstration before preparing their own meal including tamales, Southern Mexican chicken in banana leaf and blue corn calabacita, all accompanied by an authentic New Mexican red chile sauce. In addition to traditional New Mexican cooking classes, other class categories include contemporary Southwest, Mexican, Native, and Spanish cooking classes. For more information, visit santafe.org. Advisors interested in learning more about San Antonio, Texas can click here.